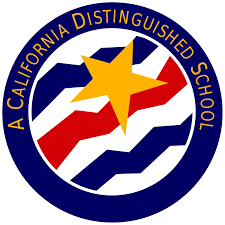 The California Distinguished Schools Program honors California's most exemplary and inspiring public schools. Schools selected for the Distinguished School Award demonstrate significant gains in narrowing the achievement gap. Approximately five percent of California schools are awarded this honor each year following a rigorous selection process.